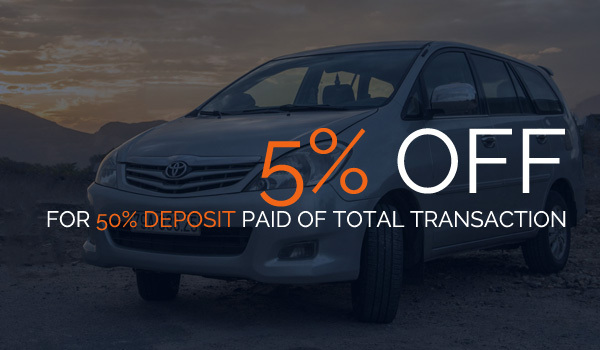 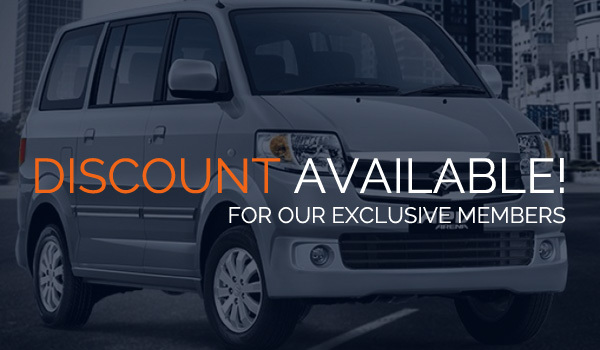 We at Bali Car Hire provides a range of quality rental cars available from compact city cars, medium family cars, mini-jeeps to 12/20 seats mini-buses. 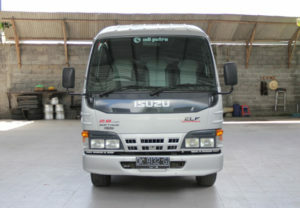 All vehicles are in good condition, well maintained and safe. 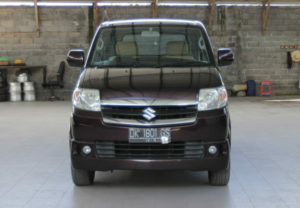 Exploring Bali with the convenience of stopping when you want to explore the villages, mountains and stunning beaches is a great way to discover the beauty of Bali. 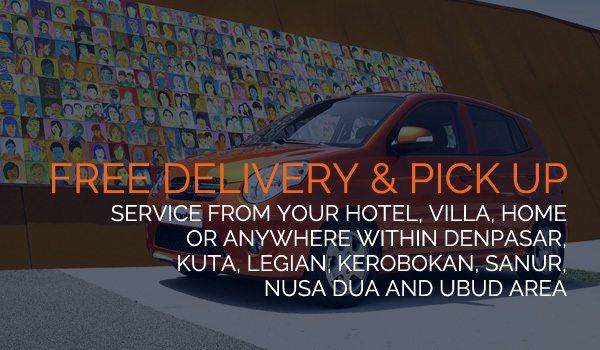 Our private drivers can be considered as a friend to assist you in translation and some contributes with some notable facts about some of points of interest and the tourist destinations. 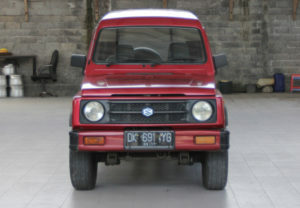 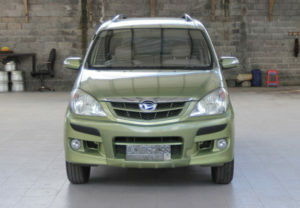 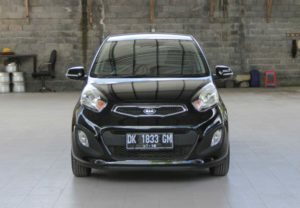 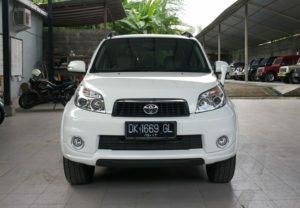 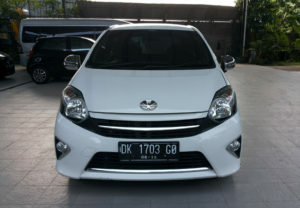 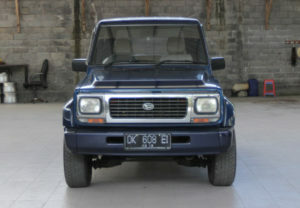 WHY BALI CAR HIRE ? 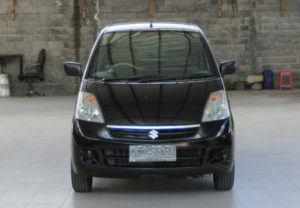 Bali Car Hire is a 100% Balinese owned registered car rental company offering a quality car hire service in Bali. 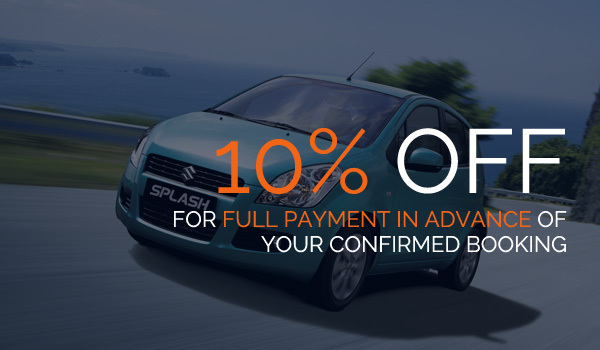 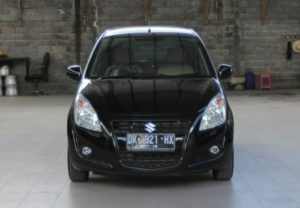 Full Bali car rental insurance coverage including all damage waivers, lost of the rental car or any part of it. 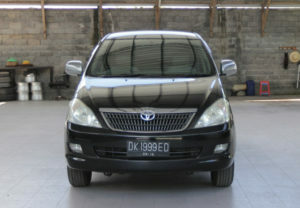 Car repair and maintenance service.